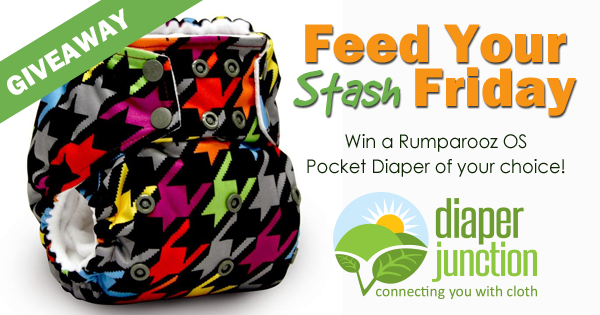 Win a Rumparooz OS Pocket Diaper of your choice! Here at Diaper Junction we'll be stocking the new print in Newborn Diaper Covers, One Size Diaper Covers and One Size Pocket Diapers! Estimated stocking date is October 31st! 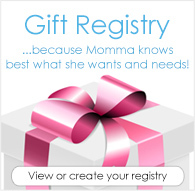 Join our WAIT LIST here. Enter to win your choice of any in stock Rumparooz OS Pocket Diaper from our store! This giveaway is open to the USA & Canada. Winner must be 18 years or older. Winner will be notified by email and will have 7 days to reply and claim their prize. Enter to win using the Rafflecopter form embedded below.